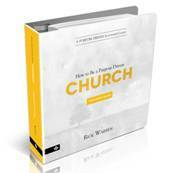 The Learner's Guide is for participants to engage with the material from the PDLC: How to Be a Purpose Driven Church Teacher's Guide. 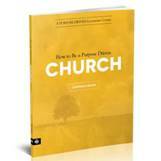 Build a purpose driven church! 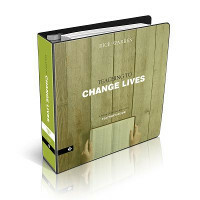 The biblical principles taught in this course will help you become a better communicator of God's truth. Commentators on God's Word tell us what happened in the Bible, communicators of God's Word show us how the truth of the Bible leads to life change. 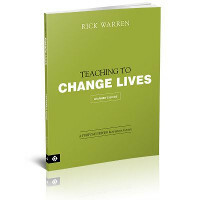 In this course, we've taken the principles of communication that Pastor Rick Warren has taught over 400,000 pastors around the world, and put them in a format that can be taught to teachers in every church.